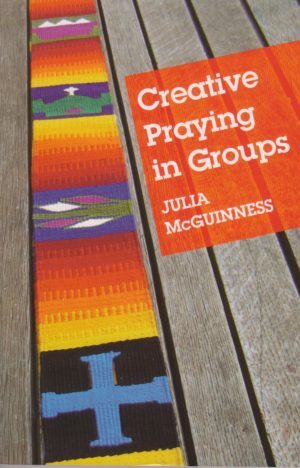 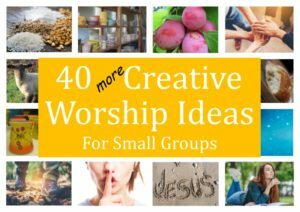 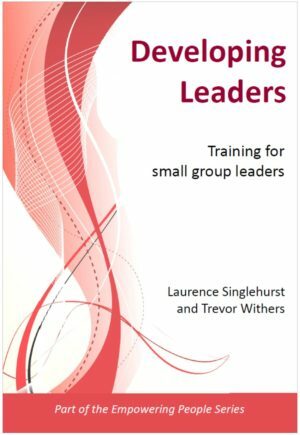 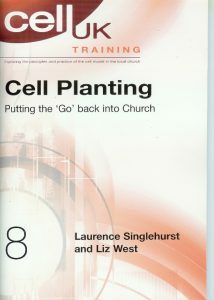 It is the purpose of this booklet to suggest an innovative way to ‘Go’, by planting new cell groups. 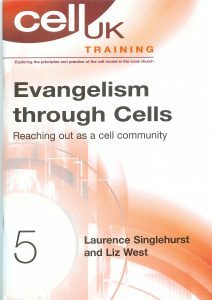 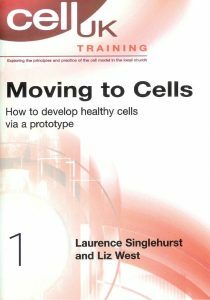 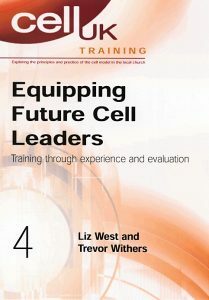 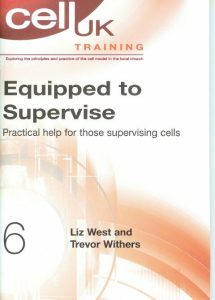 A cell plant is a new cell group which has been grown by a cell planting team… This book can now be viewed online. 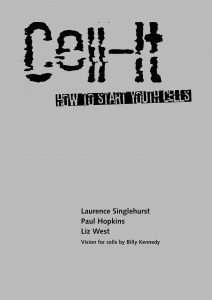 Click here for the pdf.